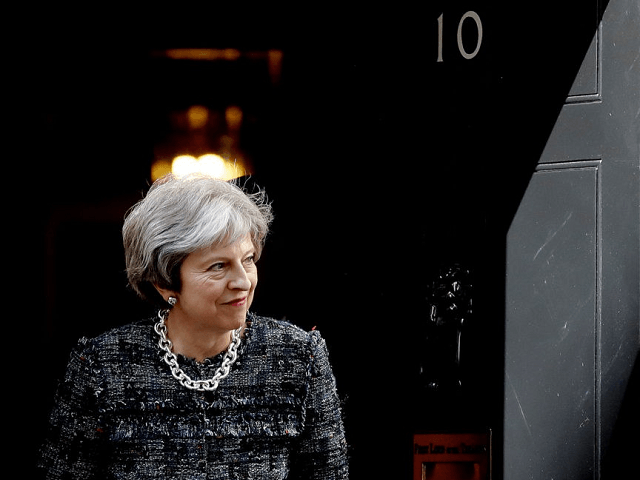 LONDON (AP) – The British government faced pressure over Brexit at home and abroad Monday, including a defeat in Parliament over who gets the final say on an exit deal with the European Union. By 335 votes to 244, the House of Lords backed an amendment to the government’s key Brexit bill to give Parliament decision-making power on the outcome of negotiations with the EU – including the power to call off the divorce. It’s not clear whether the amendment will be approved by lawmakers when the bill goes back to the elected House of Commons. Meanwhile the EU’s chief negotiator urged faster action on the fraught problem of the Irish border, saying there needs to be agreement by June on a way to keep it barrier-free after Brexit. The Northern Ireland-Ireland border will be the U.K.’s only land frontier with the EU after Brexit. Britain and the bloc agree there must be no customs posts or other infrastructure along the currently all-but-invisible 310-mile (500-kilometer) border. But Britain also says it will leave the EU’s tariff-free customs union. Officials from the two sides are trying to find a way to reconcile the two positions. Britain rejects the EU’s suggestion, which is to keep Northern Ireland inside the bloc’s customs union. The EU says the U.K. has yet to propose a workable alternative.